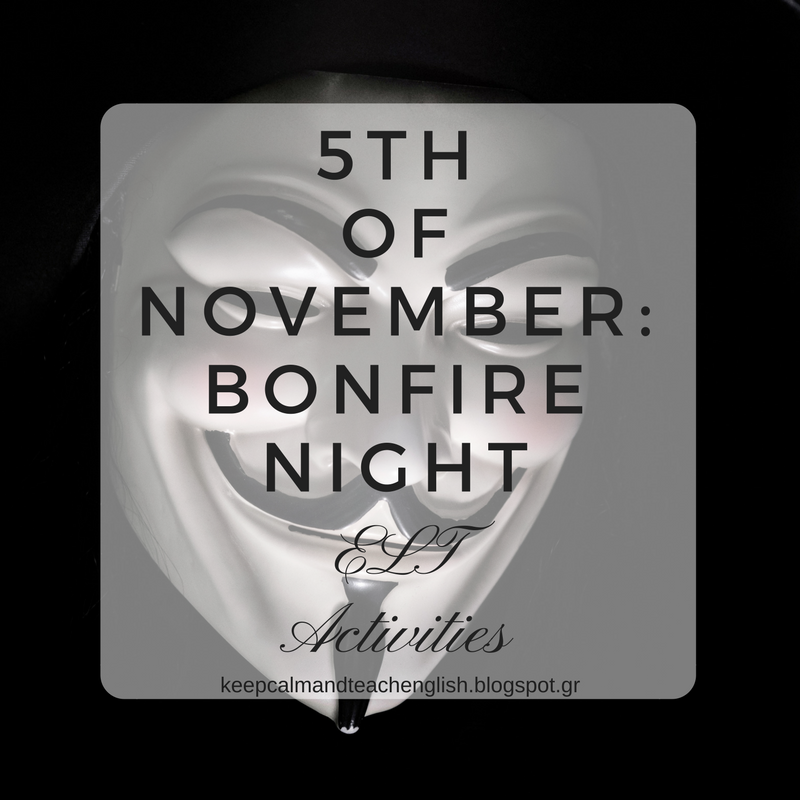 On November 5th people in the UK go out and celebrate Bonfire Night in commemoration of the plot to blow up the Houses of Parliament. In 1605, a group of some English Catholics made a plan to blow up the Houses of Parliament because they were angry with the King of England, James I. The plan is known as the ‘Gunpowder Plot’ and the leader of the group was called Guy Fawkes. The gunpowder was discovered before it exploded and the men involved in the plot were caught, tortured and killed. To celebrate his survival, King James ordered the people of England to have a bonfire on the night of November 5th. 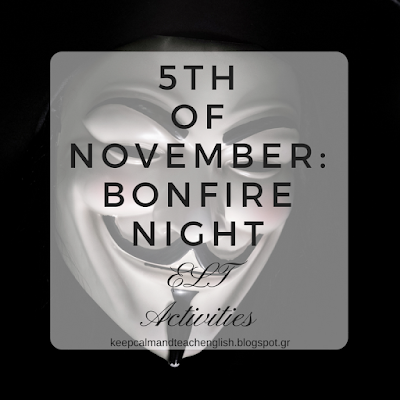 All over Britain there are firework displays and bonfires with models of Guy Fawkes, which are burned on the fire. This video from The British Council's LearnEnglish site explores the origins of the festival and looks at how it's celebrated now. It comes together with interactive tasks and worksheets to download for offline use. If you are registered in Oxford's teacher's club, you can download some further material on the subject. Among them there is a handout to use with a video from Horrible Histories which shows events from history in a fun way.